I just finished a Blender patch that allows using smoke heat as a texture. This might be useful in several temperature dependant simulations and it also allows faking some kind of multicolored smoke. Here's a test video of two smoke flows with different heat values being colored by the heat. I'll update Blender builds -section and add a patch later today. A new Blender animation added to Videos section : Smoke Explosion. 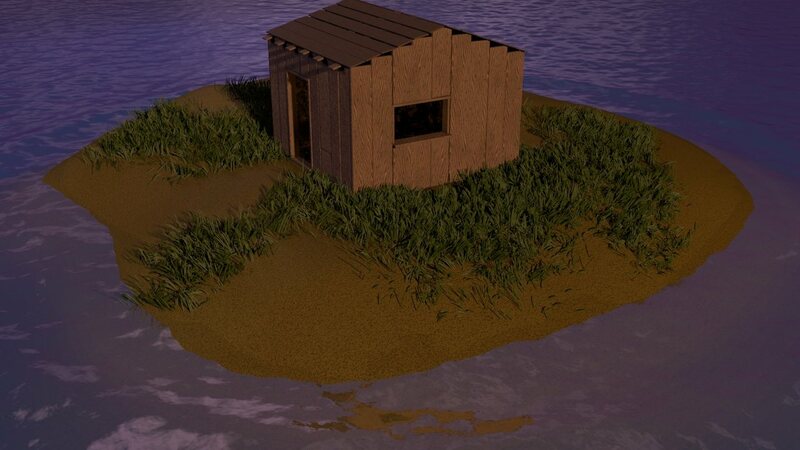 Some images of my new 3D test animation. 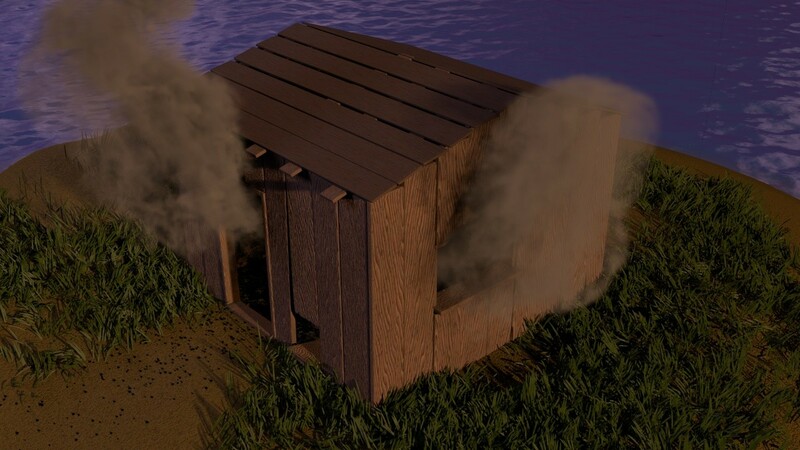 It is sort of a test/demo of Blender 2.5 smoke simulator. Development of this animation is still going on so the final result may seem different than current images if gets finished at all.